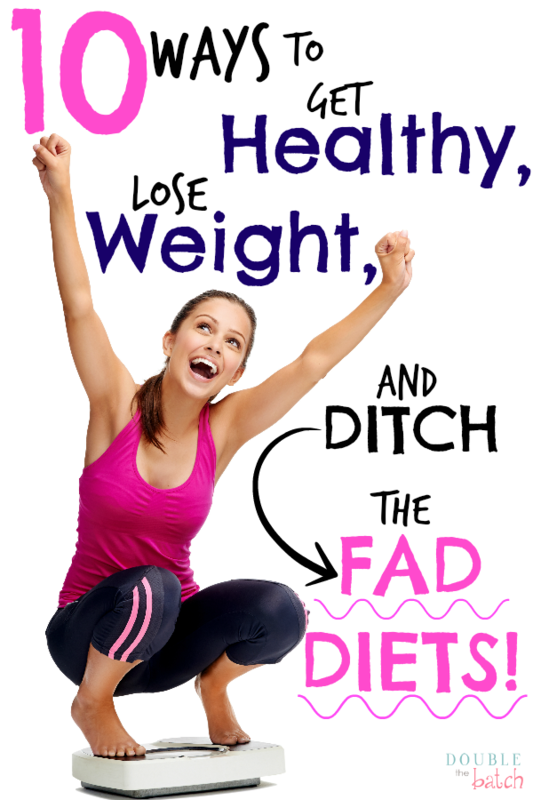 Do you feel like you have tried to lose weight on every fad diet out there? I have tried almost all of them!, low fat, low carb, no sugar, gluten free, grain free, weight watchers, South Beach, Paleo, you name it! Every diet I had some success, but never long term. I felt deprived of something on all of them. I got so tired of counting calories, counting points, counting fat grams. It’s hard enough to be a mom of 4 kids without also stressing about how much I was working out or how much I was eating. I decided I needed to find a better way. I have learned so much in my lifetime and have researched to finally find what works for me. I’m not a medical professional, just sharing what I have learned in the hope it will help someone else who might be as frustrated as I was. 1. Change your mindset. 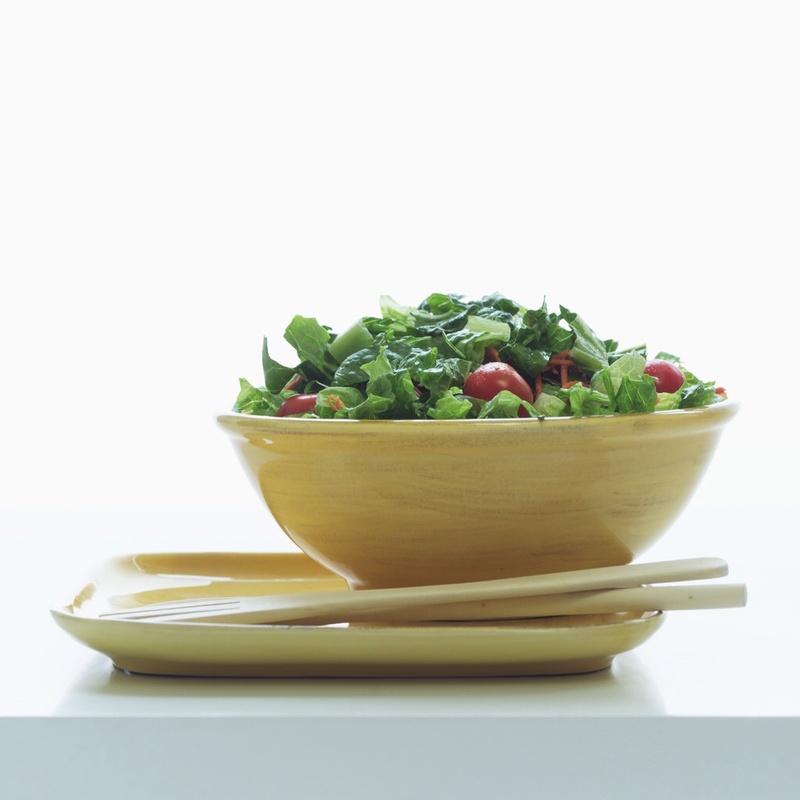 Are you eating to be thin, or eating to be healthy? What matters most is long term health and long term weight loss success. I never found this in any of the fad diets out there. Even if I only lose 1/2 pound a week, if I’m getting healthy in the process and keeping that weight off, I count that as a huge success! Remember the story of the tortoise and the hare? 2. Eat real food, skip the diet food. If you really want to lose weight and KEEP it off, eat foods high in nutrients. My body is more satisfied and my cravings go way down when I eat meals packed with nutrients. When I buy products at the store, I always try to get those items that have been processed the least and avoid added ingredients whenever possible. Here’s one example: I avoid diet yogurt that is sweetened with artificial sweeteners like the plague. Instead I buy or make plain yogurt and sweeten it myself. My kids love it, it’s cheaper (70% less) and better for us. Everyone seems to be so obsessed with low fat or sugar free but most of the time those products are loaded with other ingredients that are just as bad or worse than what you’re trying to avoid. Instead if low fat, just stick to a moderate amount if HEALTHY fats. Instead of sugar free, find healthier alternatives. I like whole fruits and stevia or raw honey. 3. High fiber. High fruits and vegetables, lower whole grains. Have you ever heard anyone say, “I gained weight last week because I binged on the veggie tray and fruit salad.” Nope. On the other hand, as healthy as some whole grains can be, I gain weight quickly if I eat too many. I don’t eliminate them but I try and replace them with fruits and veggies as much as possible. I feel so much healthier when I do that. 4. Eat plenty of healthy protein. I buy lots of chicken, eggs, turkey, and fish. If I was rich I would buy it all organic and free range, but I have a super tight budget so I just do the best I can. 5. Drink LOTS of PURE water. I was amazed at how much my cravings went down just by drinking lots of water. I try and drink half my body weight in ounces, but I will warn you, if you’re not used to drinking that much water, be prepared to be in the bathroom ALOT till your body gets used to it. My mom always tells everyone that drinking plenty of water is the cheapest and best think you can do for your body. I believe it. It’s also a perfect habit to start with because it’s free and easy. I fill up my jug or bottles at the beginning of the day so I can physically see how much I still need to drink. 6. Do the majority of your shopping around the perimeter of the store. I always know I’ve done a good job shopping when my fridge is over flowing with fresh foods and my pantry shelves are sparse. 7. Balance it out. Like I said before, I have tried so many different diets that omit certain food groups. Low carb, gluten free, grain free, low fat, no sugar, no dairy, you name it! I have never been able to stick to any of them long term, and I would always feel like everyone around me was having a party and enjoying life while I was missing out. For instance, when I’ve gone “off sugar” every holiday, and social gathering I dread knowing I will be missing out since I “can’t have” this or that treat. When I’m eating whole, high nutrient foods, I don’t crave those sugary foods as much anyway so it’s no big deal to indulge now and then because I know I’m not gonna binge. I start my day with a walk and a huge green smoothie with a tablespoon of healthy oil. (I use cod liver) I find when I do this, then I don’t worry as much about what happens the rest of the day. If I go out to eat and eat a not so great meal, I think, “Well, it’s a good thing I got that walk and smoothie in already.” and then move on. Tomorrow is a new day for better choices and another opportunity to start again. When I was doing weight watchers, if I had a bad day, I would be so discouraged and feel like I sabotaged my whole week. 8. Be active. 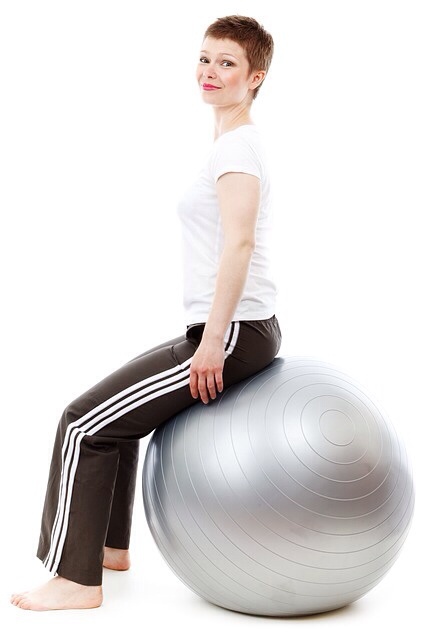 No matter where you are physically, any increase in movement is great. Start small, set goals, and increase at a pace you can handle. I hate working out in big groups but I love a walk with a friend or a walk outside by myself with some awesome tunes. Because of chronic back issues, I’m not a runner and I can’t stand boot camps but I can increase my speed walking and do weight training at home or at the gym. Just do what you feel comfortable with. If you hate it, you most likely won’t stick with it. I have to remind myself, I’m In this for life, not a week or several months, so whatever I do, I need to be able to do long term. 9. One step at a time. Don’t try to be the hare. I always compare the fad diets to the hare. I want to be the tortoise. Slow and steady wins the race! When I started, I mastered walking consistently. Then I added in a green smoothie every day. Always add positive routines instead of trying to “take away.” Eventually, I found the good habits take over the bad ones but when I focused on taking away all my bad habits I immediately panicked, felt deprived, or stressed. Just focus on adding good habits one at a time. 10. Pat yourself on the back. Enjoy your life and forgive yourself!